We’ll create bespoke event management courses to help you and or your organisation run successful events. We’ll write and deliver talks on the ‘how to’ of planning successful events. On the face of it ‘planning events’ seems quite a simple thing. The reality is quite different. With event planners under pressure to deliver successful events – it may make sense to get help from someone who has been organising events for quite a long time! 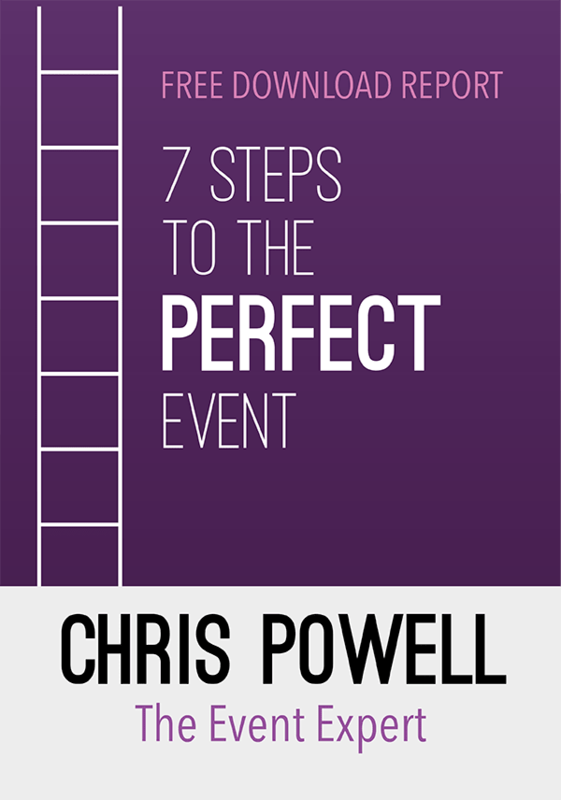 The Event Expert, led by Chris Powell, is a Hampshire-based event management consultancy specialising in helping the corporate, charity, voluntary, sports, tourism and public sectors organise their own exceptional events. In short – we’ll give you the ideas, a process, skills and confidence… To do it yourself. To run your own events. With a real passion for events and experience across all types of corporate and public events – helping you design, plan and produce events is what we love to do, please see our case studies. Events are like live stage shows – complex and very very public. Like many things in life the ability to deliver great events has to be learned. Here’s the good news: with a little of the right kind of help we can all be successful event planners – delivering events that inspire, engage and reward audiences. Are you an accidental or occasional event planner and been given an event to organise and don’t really know where to start? Tried events before and thought there must be an easier way? Want to know how to increase audience numbers and engagement at your events? 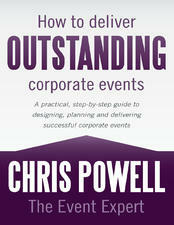 Want to ensure you deliver a memorable and rewarding event? Do you want to improve your event planning skills or perhaps want to be an event manager? Then our courses are perfect for you. Please check out our suite of face to face and On-line event management courses where you find course outlines and programmes? Learn more about our courses. Know what you are looking for? Choose the course for you. Event Promotion: is always a long term commitment that grows and shows a return over time. Start early, monitor what works and always be ready to seize new opportunities to promote your event as and when they come along.